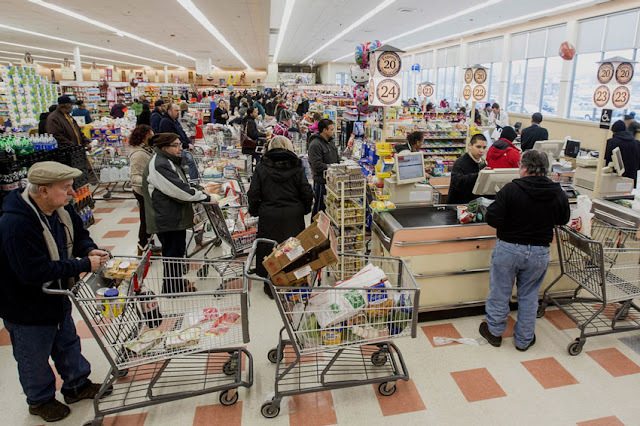 If you are into the money-saving game, you might start using coupons more frequently, especially when you do groceries. 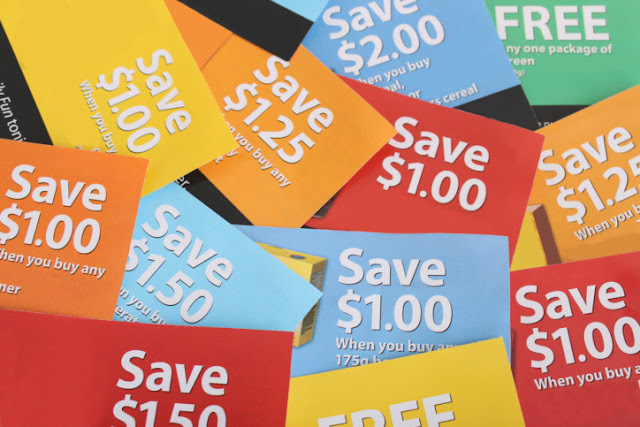 Being able to save a lot with coupons, you will need to have lots of coupons. 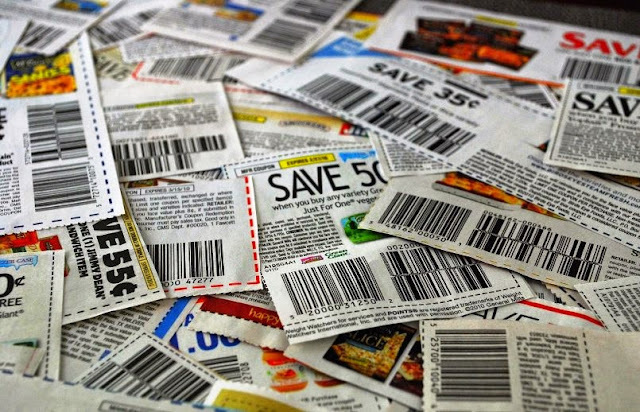 Start thinking of coupons as “money” or “cash”. Acquiring coupons and using them is like earning money and spending it. So, here are 5 good sources where you will be able to find and acquire coupons. If you are reading these lines, you are definitely search for savings online. Several years ago, the web was not a good source of coupons as it is now. You would need to spend a lot of time searching for coupons. Today, the situation has changed significantly. 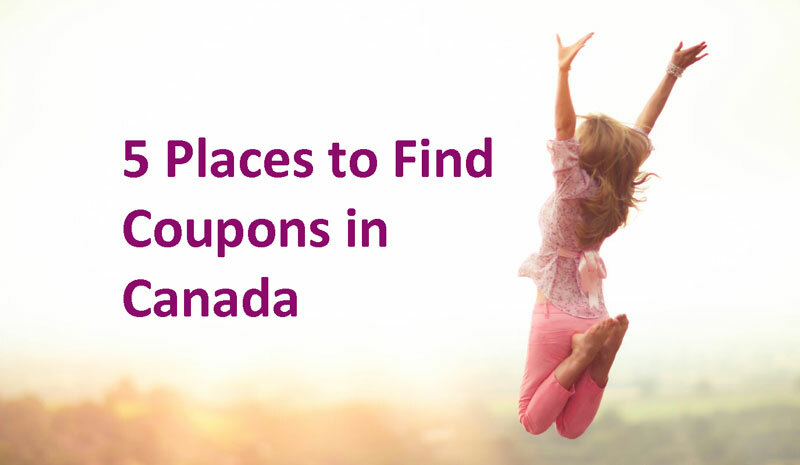 In Canada there are several major websites, where you can order mail-to-home coupons or download printable coupons to your computer. SmartSource.ca offers multiple coupons from major brands. All the coupons are printable. You can print out the coupons only once. It’s sad, but it’s better than nothing. Save.ca is another popular coupon site in Canada. The number of coupons available here ranges from well-known brands to small brands. 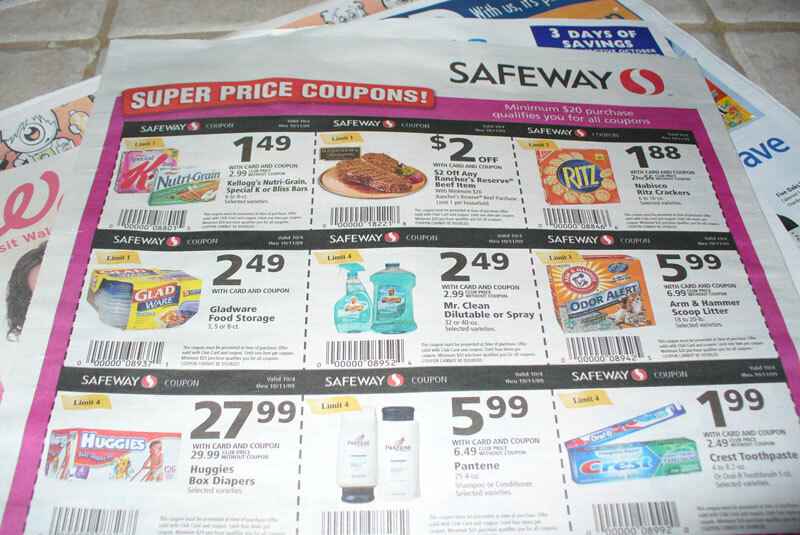 Some coupons are mail-to-home, but the majority of them are printable. WebSaver.ca is the third site in our list of the most popular coupon sites in Canada. It functions similarly to Save.ca. The interesting feature for Websaver is that you can sign up for their paid service and buy coupons. You pay a small fee and buy a greater value in coupons and deals. Both Save.ca and WebSaver.ca have flyer sections where you can consult the deals and promos in your local supermarkets. SmartSource.ca does not have this feature. - You don’t have to print all the coupons you find online. Just pick those coupons that you are sure to use. Don’t waste print paper and printer ink or toner. - You might want to download some money-saving apps to maximize on savings from online. We all receive plenty of junk mail. Some of the mail is actually a good source of coupons. Look for Sunday papers and search for coupon inserts with titles like Smart Source, Procter & Gamble. The important part about collecting coupons from Sunday newspapers is to have several copies of the paper (at least 3-4 copies) to get a better value for the deals. Classify the coupons by the expiry date and brand so that you can retrieve these coupons in a quick and easy way. If you are attentive while doing groceries, you might have seen small stacks of coupons in the aisles. Sometimes, you can see coupons next to the respective products in the aisles. Sometimes, the coupons are available in the coupon area at the entrance of the store. Do take advantage of the coupons – take several of those every time you see them. One valuable tip here: some stores don’t promote coupons very actively. You might need to ask the store’ personnel to direct you to the coupon area. Contacting manufacturers is another productive way to get high value coupons for the products you like. Here is a personal story to prove this point. I bought some Natrel milk a while ago. Frankly speaking, I don’t remember when I opened the milk. What I remember is that one day I poured some milk and it was not good anymore. I knew the milk was in the fridge for a couple of days only. I knew that the fridge was working well. So, I called Natrel and explained the situation, adding that I’ve been buying their milk for years. Two weeks later I receive 4 coupons with the total value of $20! So, I had a monthly supply of milk for free. By telling this story, I mean that we can always contact manufacturers and express our love or make a complaint about their products. Usually, manufacturers send coupons or free samples to make up with you. Another piece of advice: If your letters or calls go unanswered, keep on trying. Try your luck with other brands and companies. 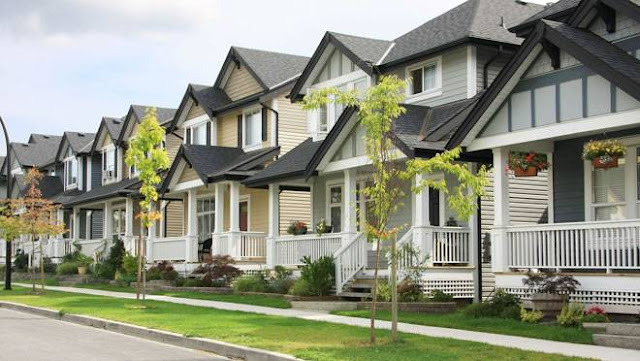 We all have good and bad neighbours. Even if you collect coupons from newspaper inserts, you might ask your good neighbours to give their inserts to you if they don’t use them. You can assure them that you will put the unused paper to recycling. Now that you have 5 productive sources to find and collect coupons, you can start building your wealth of coupons. The next step is to organize your coupons in a way you can retrieve the coupons quickly when you need them. Do you have any other sources of finding coupons? Share in the comments below.